Ocular Gate Commission for Barratt Homes Bristol. 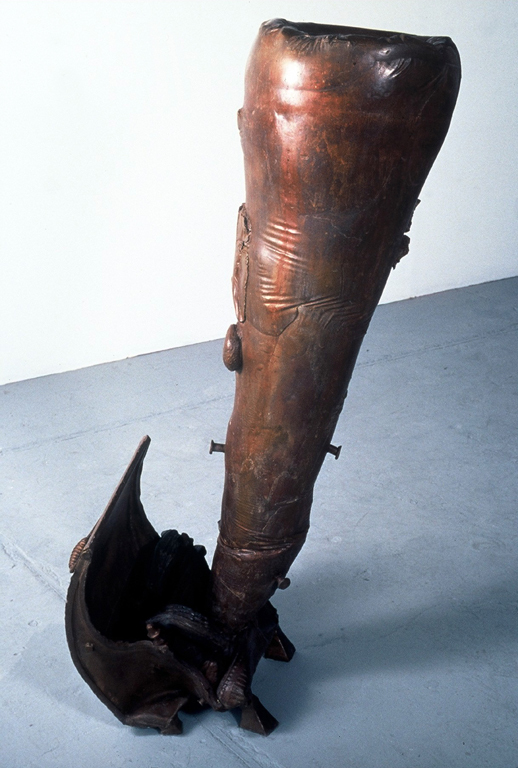 Black Isle Bronze Ltd, Fine Art, Foundry. 4A, Balmakeith Business Park, Nairn, Inverness. IV12 5QR. 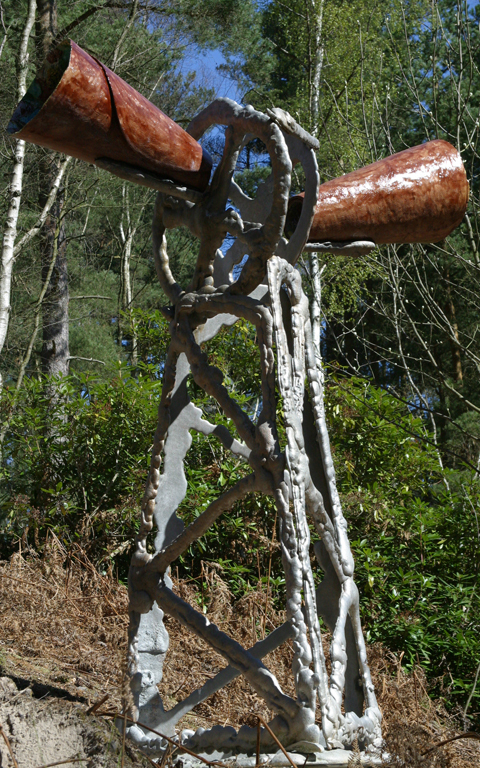 Two Sculptures on Permanent Loan @ The Sculpture Park, Surrey. 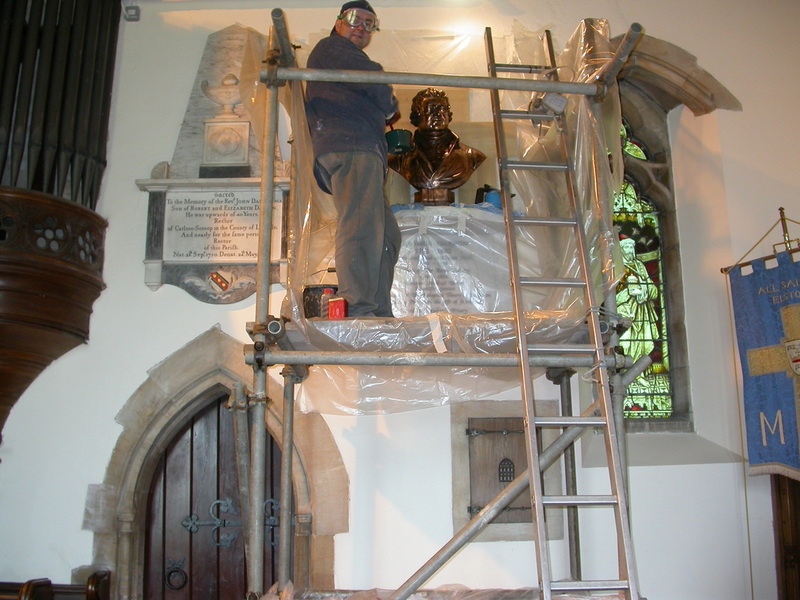 Work on Bust of Erasmus Darwin @ All Saints Church, Elston, Newark. 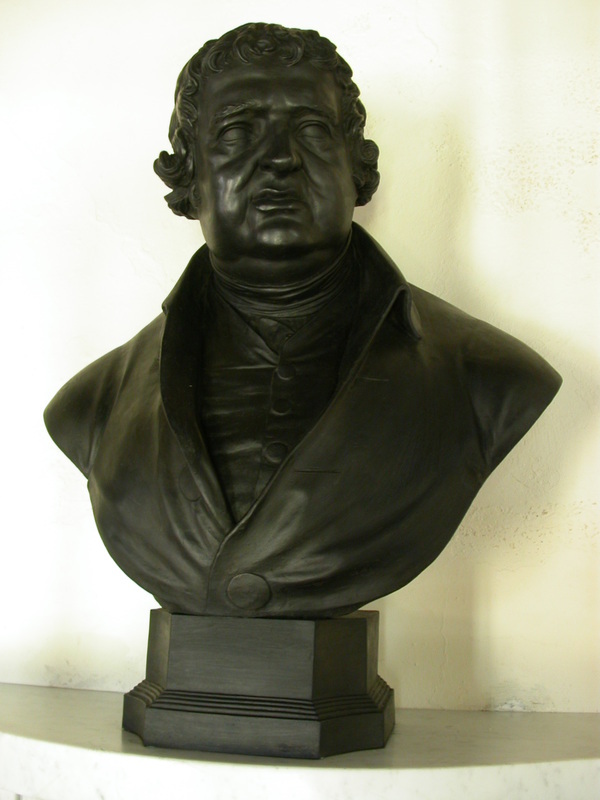 What enlightenment...working with a friendly face from my home city of Lichfield.